Devon and Cornwall like k-dramas a lot. So much that they decided to write a novel including all the things they love about Korean romance and dramas. Devon has had two previously published fantasy novels, and Cornwall has a well-oiled crap-o-meter and a Bachelor’s degree she doesn’t intend to use. The mother-daughter writing team live in Pennsylvania with assorted children and husbands and grandchildren, and no cats, because that would be too cliché. 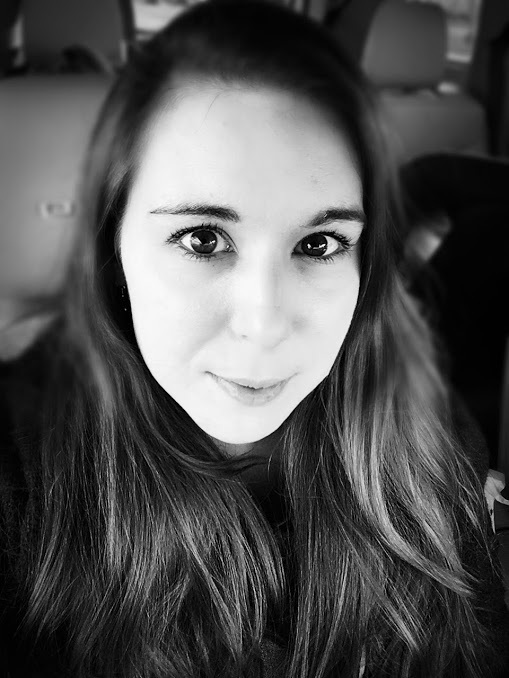 Devon Atwood is the author of two YA fantasy novels, and has experienced both traditional, small publishing markets, and self-publishing endeavors on the road to authorship. You can find her here on social media, or, more likely, with her nose in a binder, washi tape in hand and eyes aglow with organizational bliss. Alice Cornwall is a seasoned writer with an ingeniously useful “crap-o-meter” and a Bachelor’s degree she doesn’t really intend to use. She lives in Pennsylvania with her fancy cat, but she promises not to make a profile picture holding it.